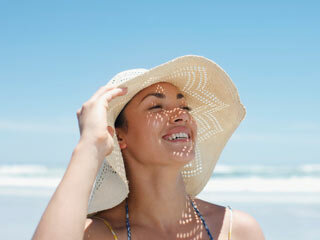 Omega-3 fatty acids are one of the healthiest fats which are extremely important for the body. It provides benefits to both your body and brain. 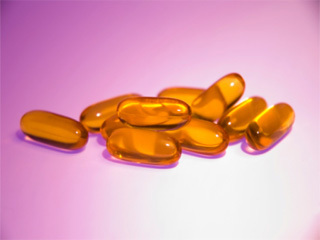 Omega-3 fatty acids are rarely available in dietary sources. 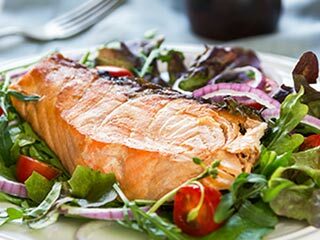 Fish oil and fatty fishes like salmon, trout and tuna are some well-known sources of omega-3 fatty acids, which makes it difficult for the vegetarians to receive omega-3 fatty acids. 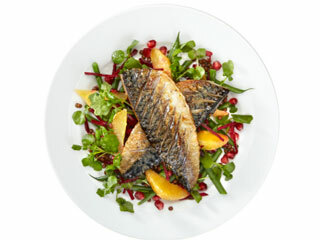 But it is a misconception that omega-3 fatty acids are only available in fishes. 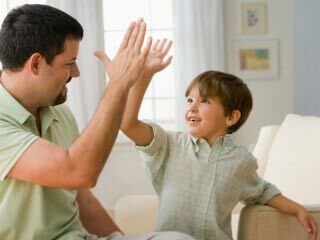 There are some other sources as well which are rich in omega-3. 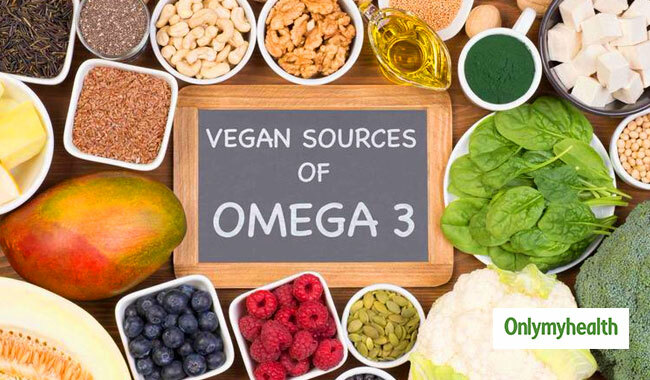 Vegetarians can fulfill their requirement of omega-3 with these food sources. Here are some vegetarian of omega-3 fatty acids. 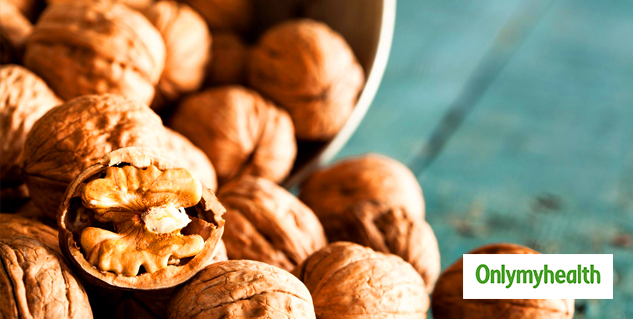 Walnut is a great source of omega-3 which can help in improving brain function. Walnuts are one of the healthiest nuts which can improve various body functions. You can include walnuts very easily to your diet. You can add it in your evening snack or in your breakfast. Other nuts can also provide you omega-3 like cashews, almonds and pecans. Nuts will improve your overall health and will also help you maintain a healthy weight by keeping you full for longer. Flax seeds are great sources of omega-3. 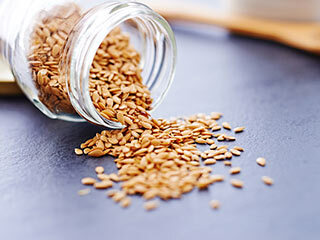 About 28gm of flax seeds are loaded with 633mg of omega-3. Flax seeds are known to be effective in lowering cholesterol levels, stabilizing blood sugar, reducing bone loss, aiding weight loss, increasing immunity and preventing cancer. 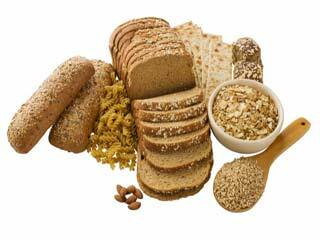 Along with omega-3 flax seeds are also rich in fiber, protein, vitamin B1 and B6. Soybeans are rich in omega-3 fatty acids. Soybean is also rich in fiber, protein and antioxidants. It is also cholesterol free. Other beans are also a good source of omega-3. You can consume a cupful of beans on a regular basis with more soybean in it. Cabbage is a good vegetable source of omega-3. It contains an ample amount of omega-3. One cup of cooked cauliflower contains 208mg of omega-3. You can also choose other vegetable sources of omega-3 like broccoli and brussels sprouts. These vegetables will provide you with other nutrients as well. 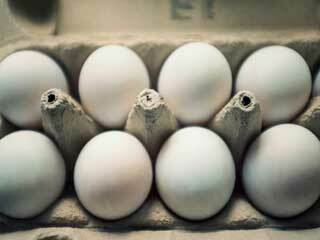 If you are trying to lose weight you can add these vegetables to your diet easily. Oils like olive oil, canola oil, flax seed oil, and soybean oil are also a good source of omega-3 fats. Add vegetables like broccoli, asparagus, carrots, onions or potatoes to your diet to get omega-3 from these oils. Chia seeds have now become very popular due to the multiple health benefits they offer. 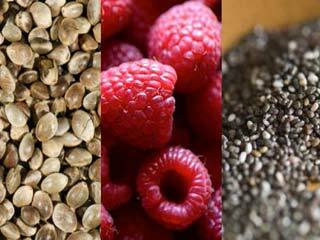 Chia seeds are rich in omega-3, vitamins, minerals and dietary fiber. 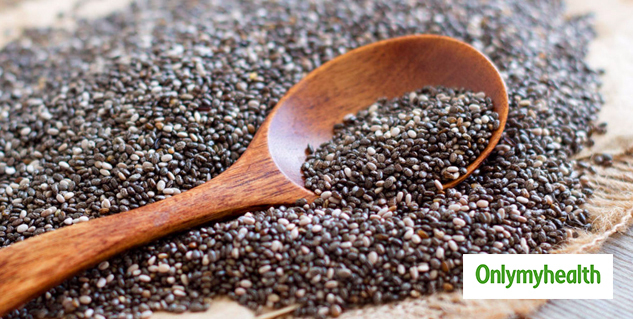 Chia seeds can help you prevent diabetes and will also improve brain function.